Buy your crypto clothing today!!!! All funds raised will go to kidmartin95, the organizer for growth of youtube channel. .
7 shirts minimum must be sold or customink will not print. Thank you for your support! *If you purchase and goal is not met your money will be refunded. Last day to pre-order is March 13!!! Orders will be shipped 2 weeks after campaign closes. 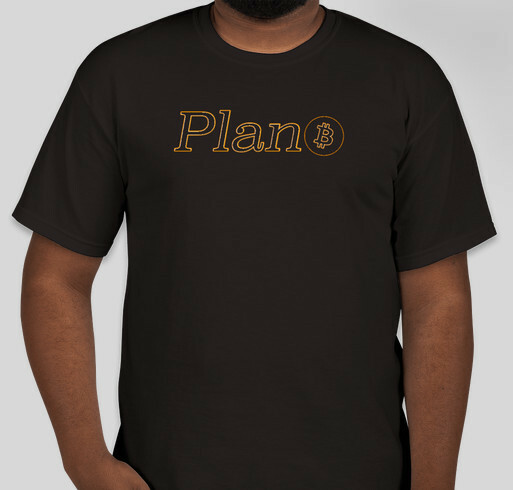 Share Why You Support "Bitcoin (Plan B Shirt)"